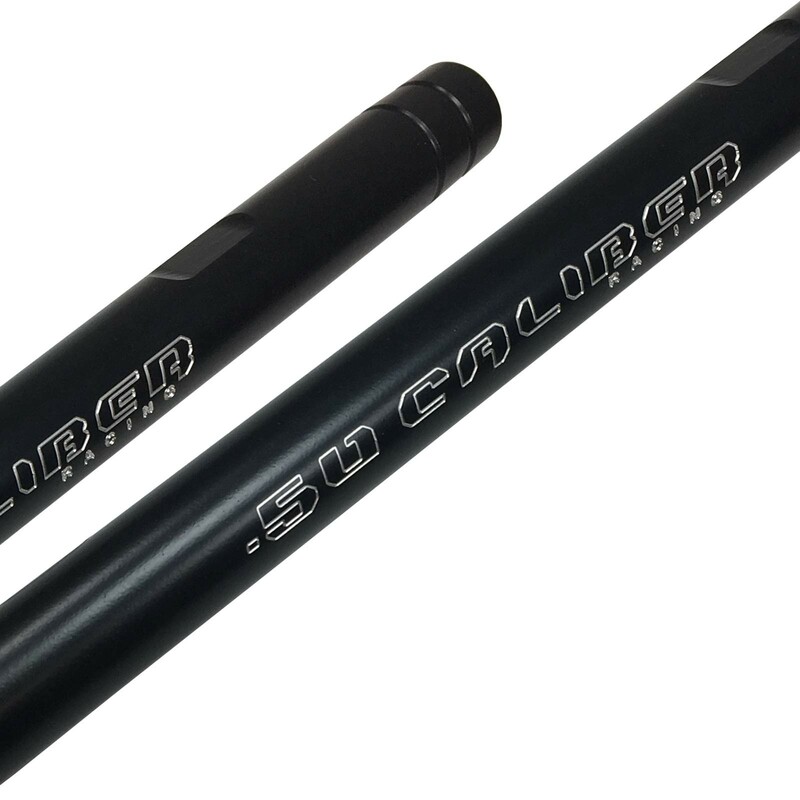 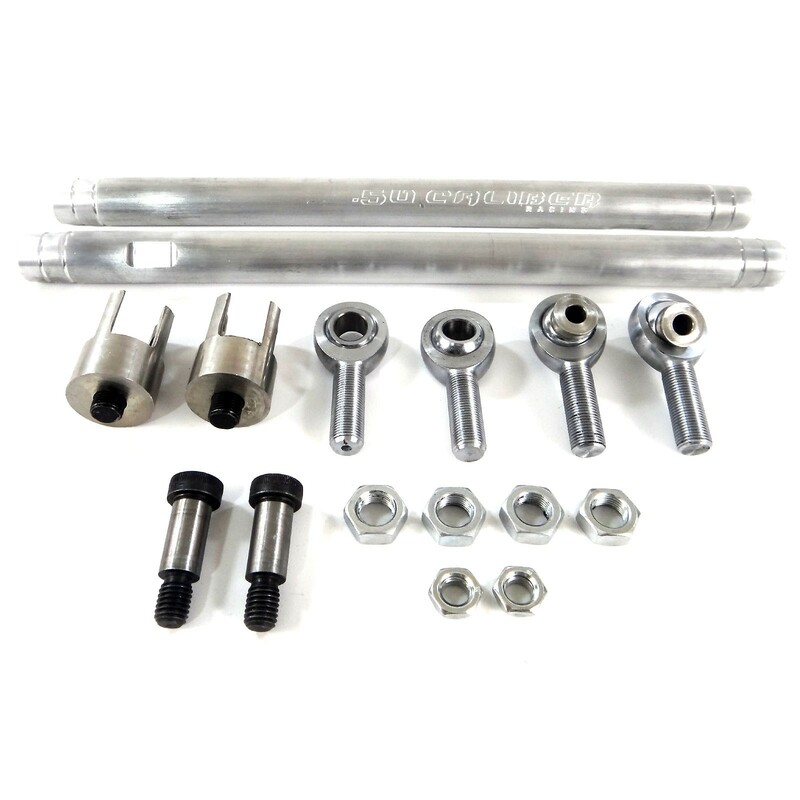 Machined right here in the USA from solid 6061 CNC Billet aluminum and fitted with 5/8 inch heat treated chromoly heim joints. 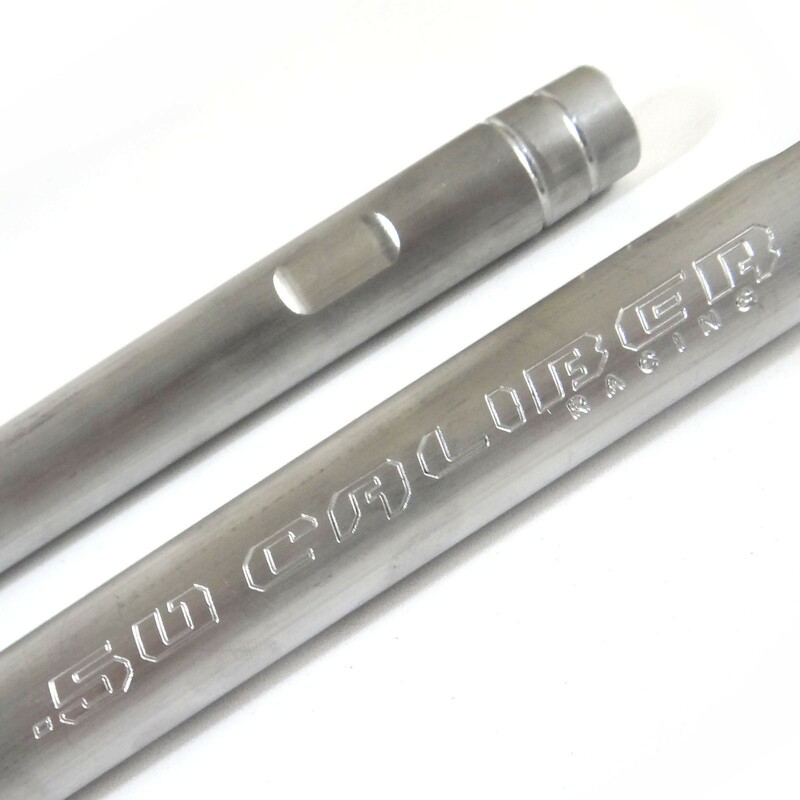 Each rod is 1.125" diameter for extreme duty and they are as stout as it gets. 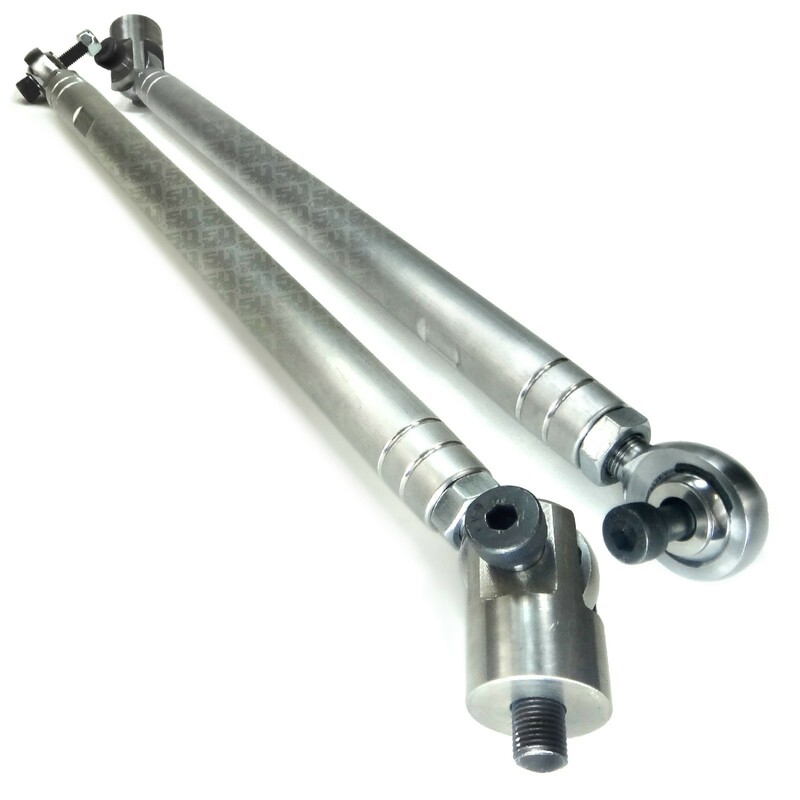 We have done extensive testing on these rods racing BITD and WORCS Racing and have had great results. 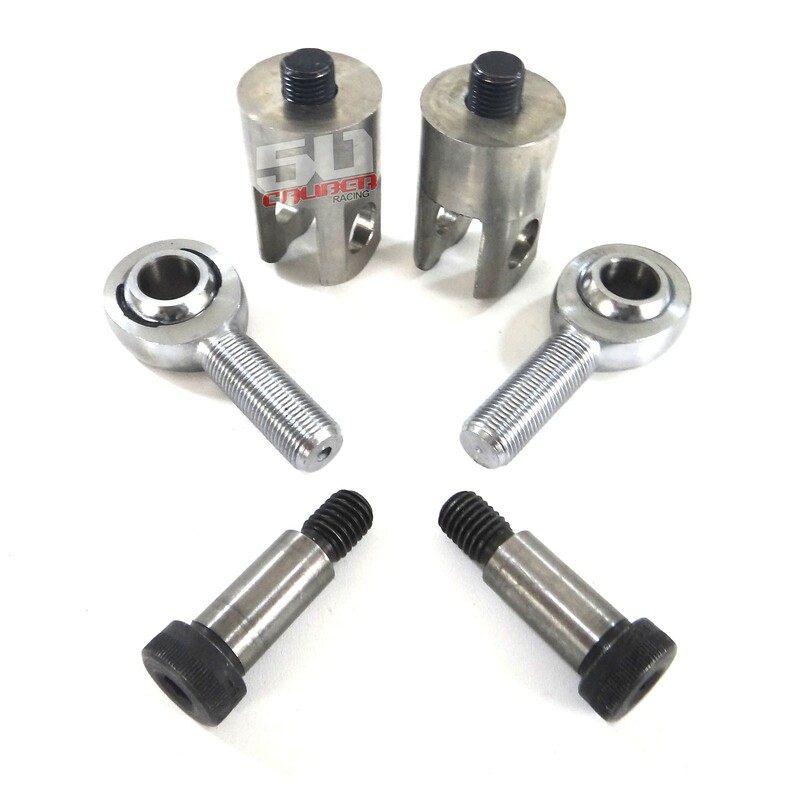 They are designed for racing, extreme jumping, high speed whoops, dunes, rock crawling and all other abusive driving situations. 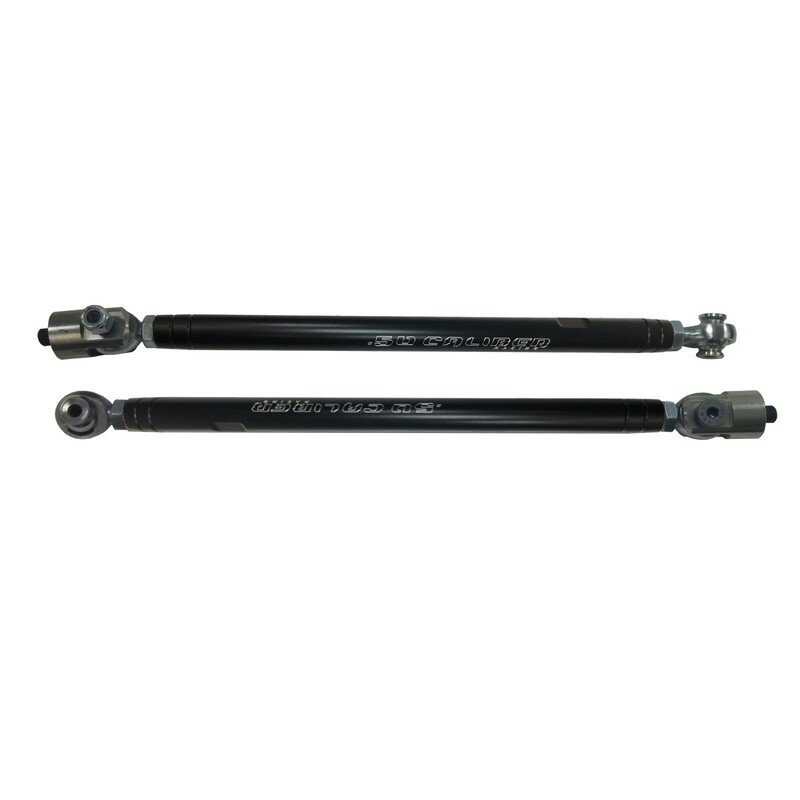 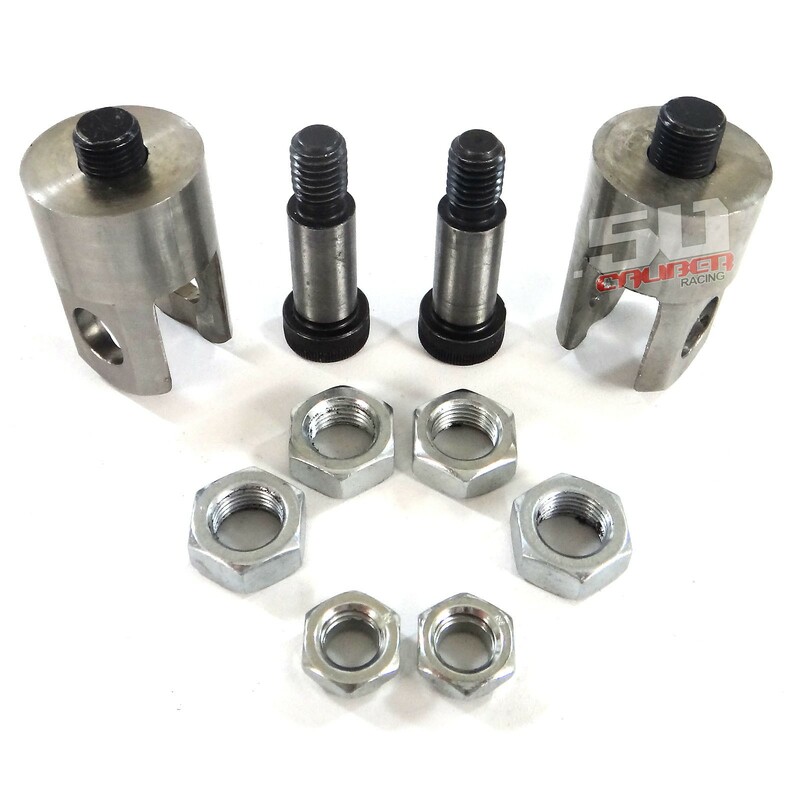 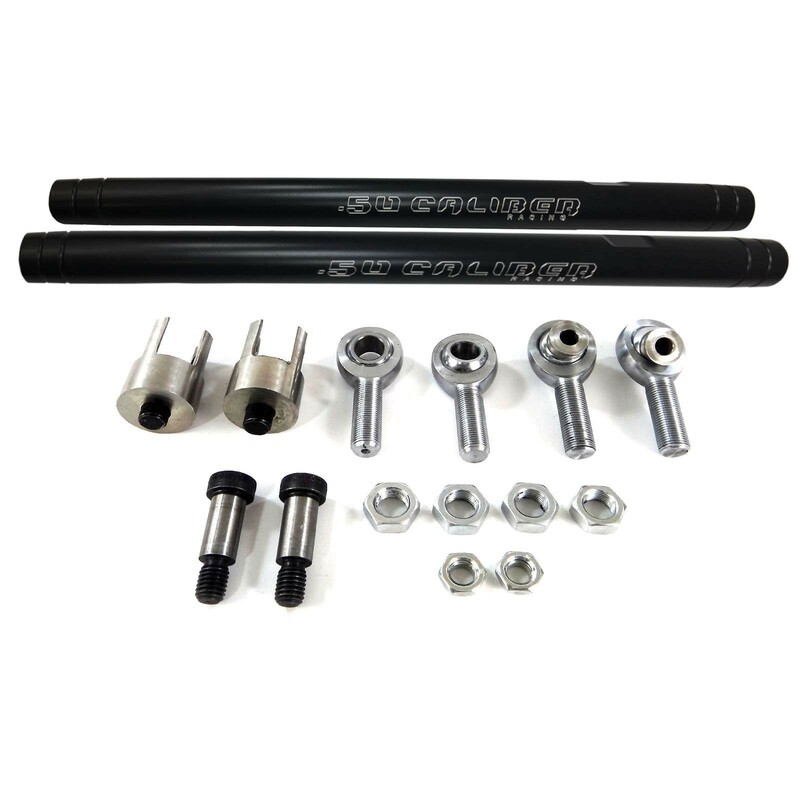 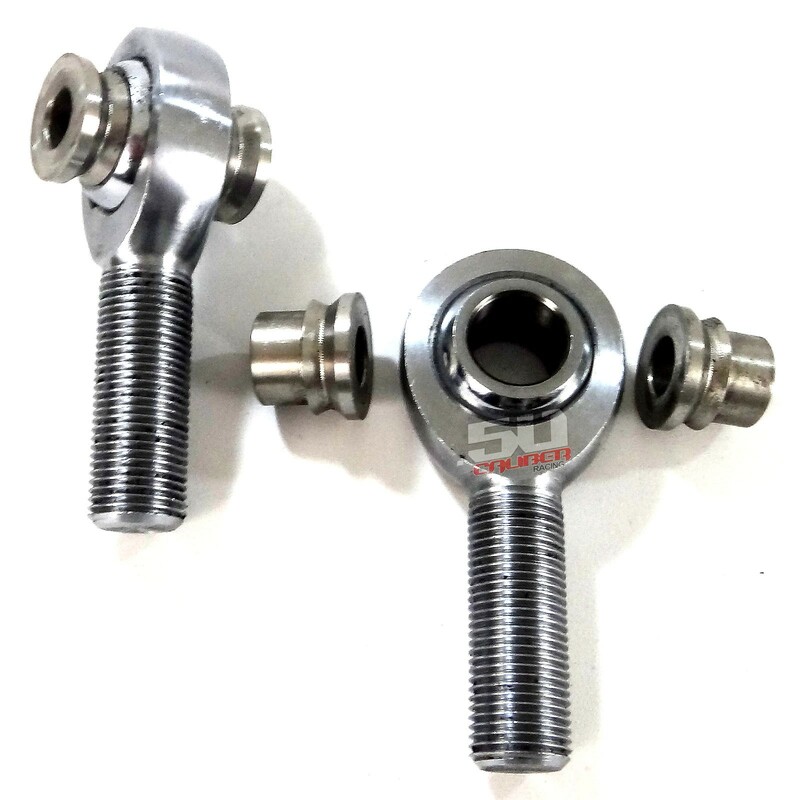 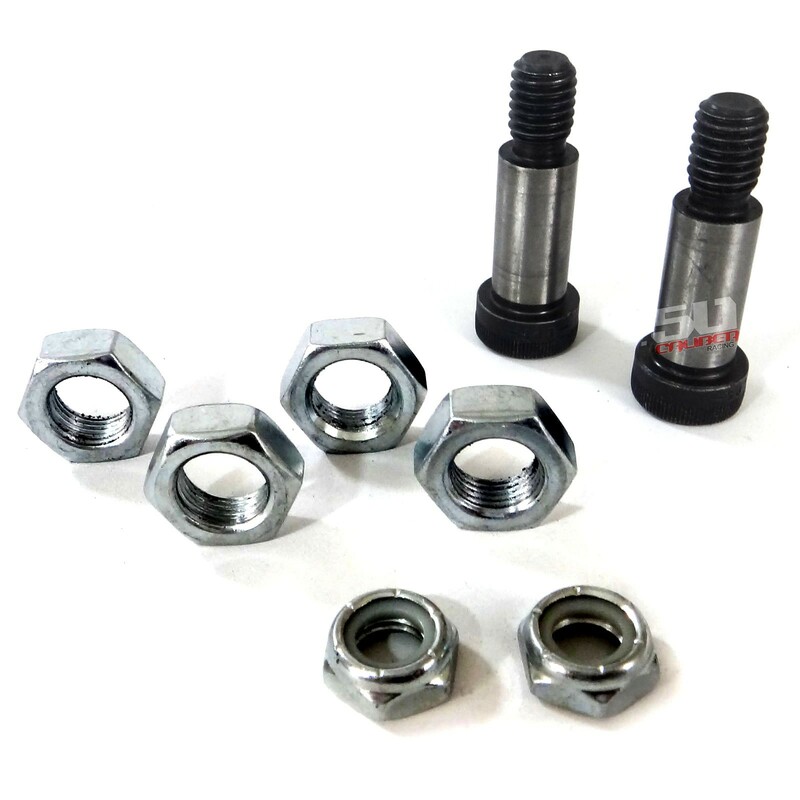 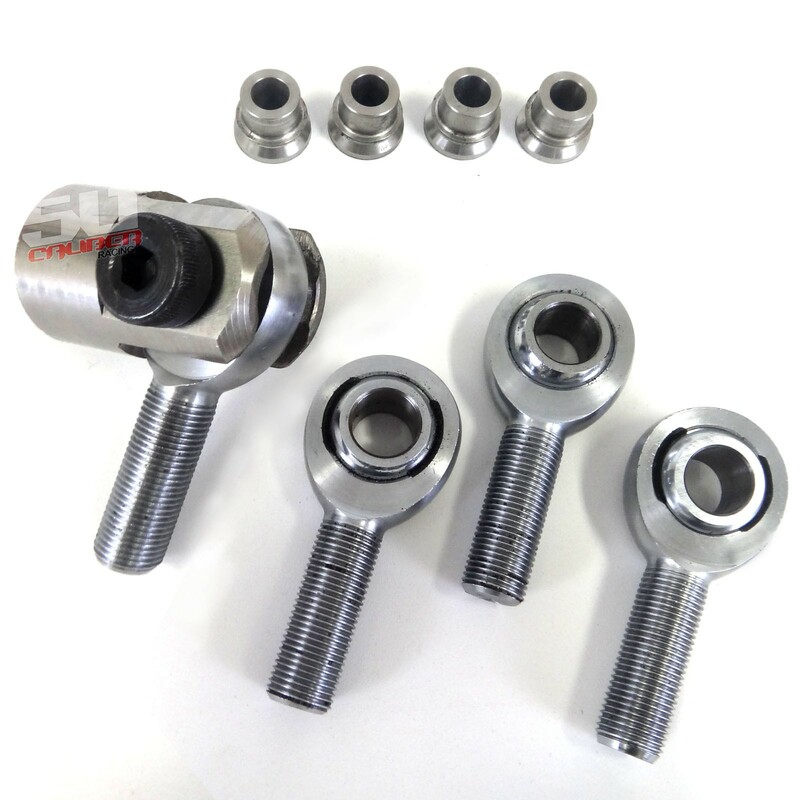 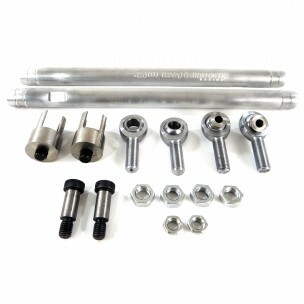 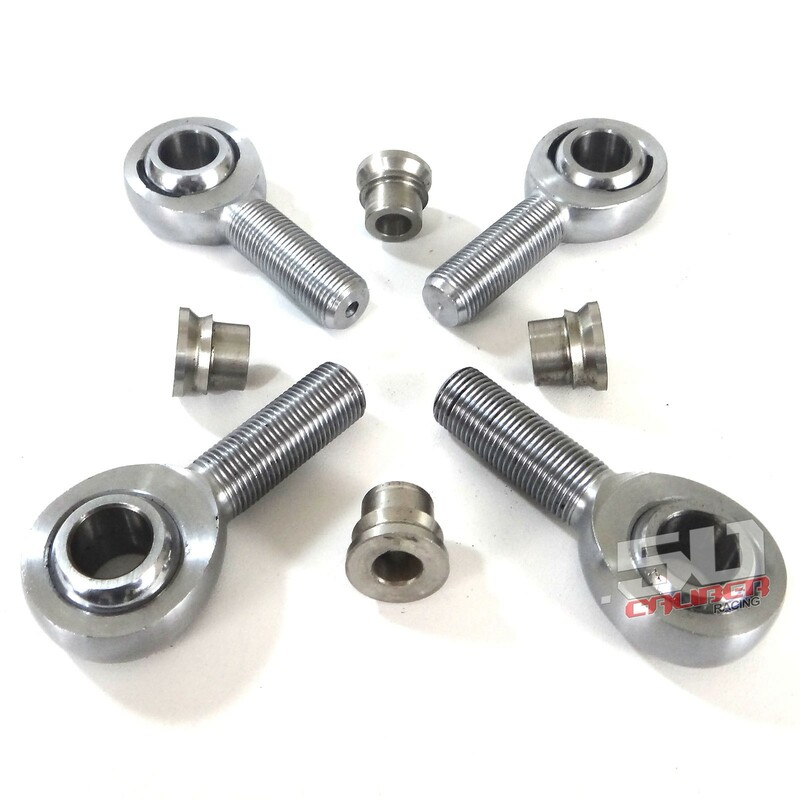 If you want a bulletproof setup on your Polaris RZR, you need our heavy duty tie rods!